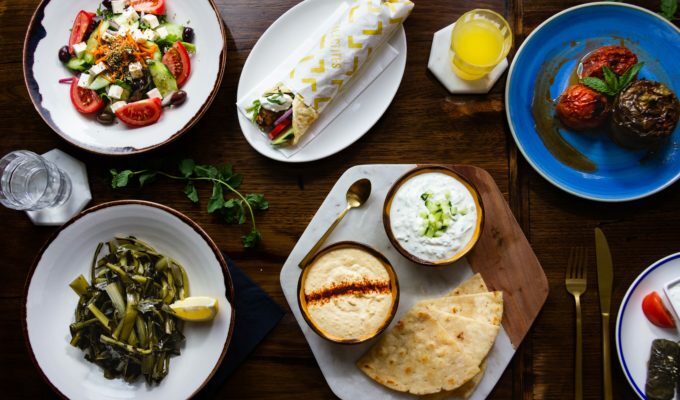 Ask anyone who has visited Greece to recall their favourite food memories and there is sure to be boasting about discovering a favourite taverna with the freshest produce and tastiest menu in their response. 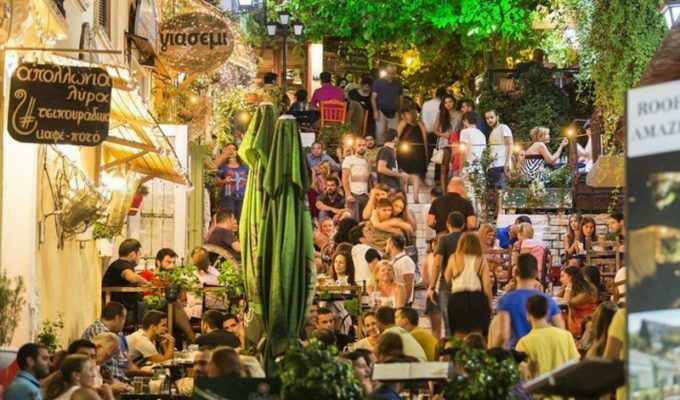 No matter where you go, whether it is Crete or Kalamata, Lesvos or Larissa, local tavernas wait with arms wide open in a warm Greek welcome, waiting to deliver food that will stay ingrained in the memories of their customers. 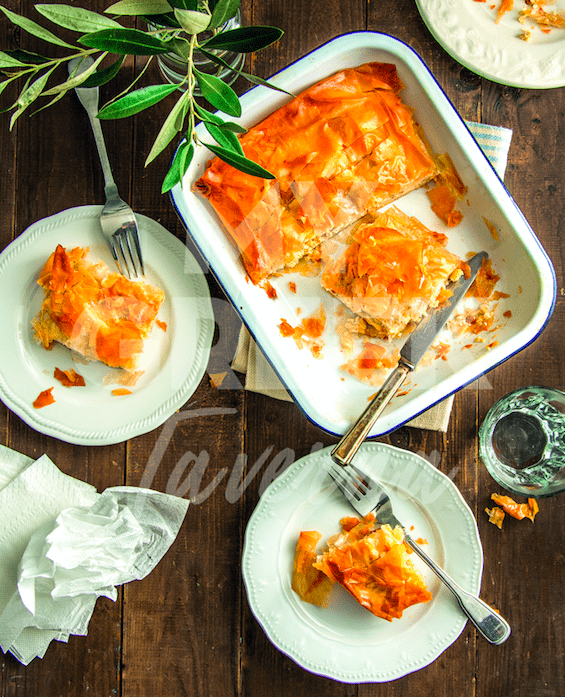 Tavernas have become synonymous with Greek culture and hospitality. 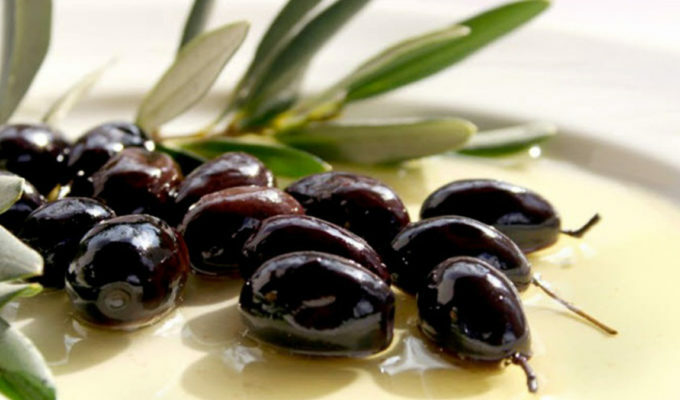 Their roots can be traced back to ancient times, with discovery of the earliest taverna found at the ancient agora of Athens. 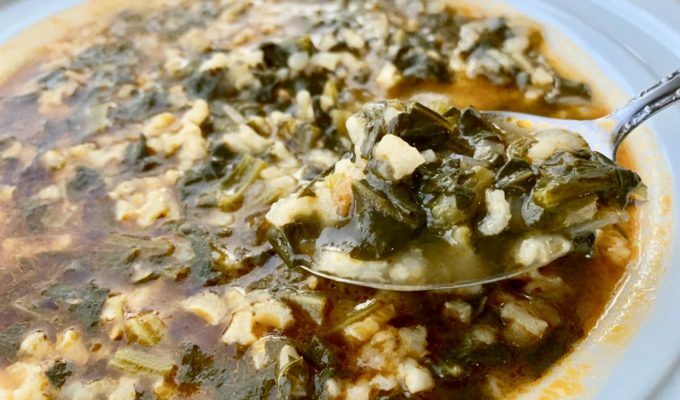 Large quantities of classical Greek cooking and eating utensils were found at the taverna such as plates, mixing bowls, lidded casseroles, spits for broiling meat, mortars for chopping and grinding, as well as a cooking bell and a variety of jugs. In modern times they create menus conducive to sharing with friends, and quality ouzo or retsina to accompany lively banter. 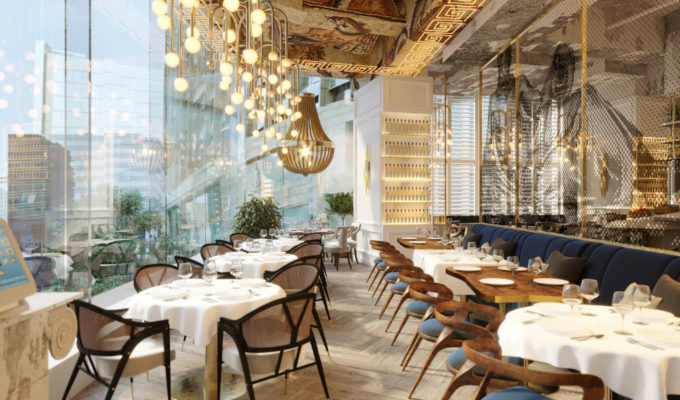 It is at the taverna where you will savour the juiciest meat, the tastiest local ingredients, and the freshest seafood. 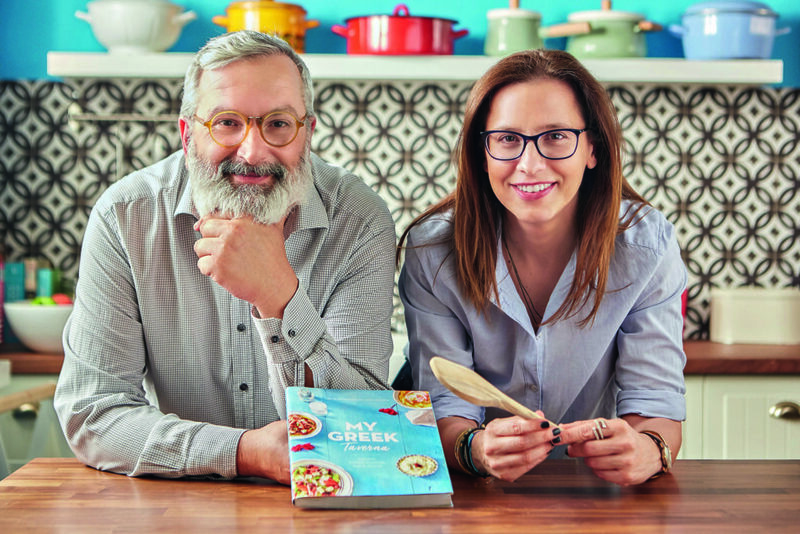 Following this meeting, Pavlaki decided to create a cookbook that would include all the beloved recipes that are enjoyed in a traditional Greek taverna. 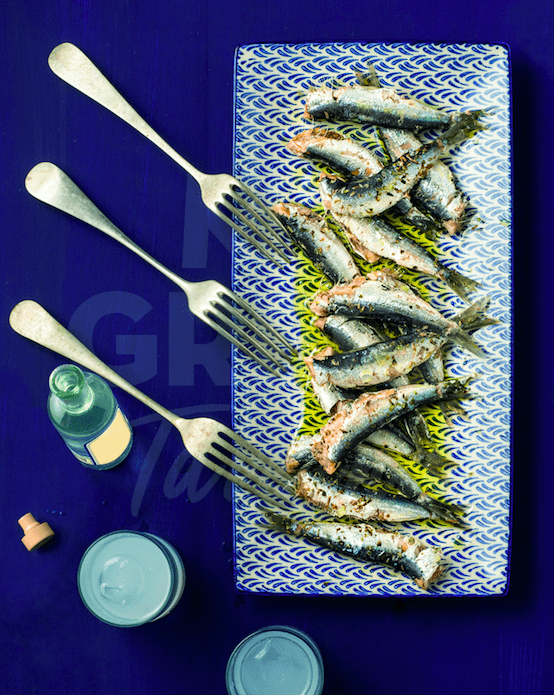 A cookbook that would be specially designed and tailor-made to the needs of Greece’s visitors. 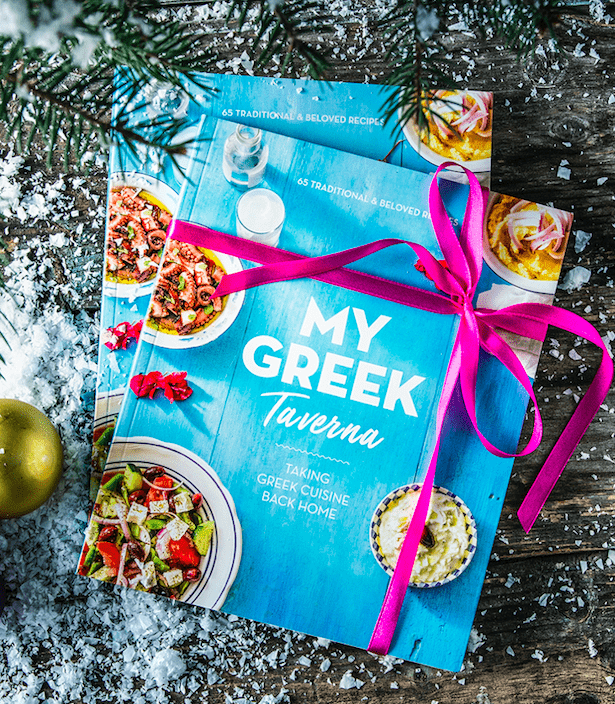 The result is “My Greek Taverna”, a collection of 65 recipes which aspires to be a delicious memory of Greece. 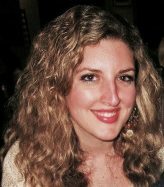 “A memory that will be re-lived every time someone opens the book and cooks something Greek for their loved ones back home,” she says. 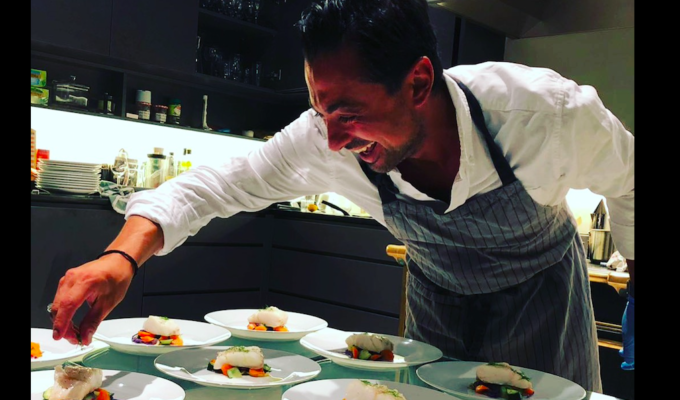 Bringing acclaimed chef Makis Georgiafis on board, with whom she has worked closely for years and whose cooking she sums up as purely “delicious” was a great coup. 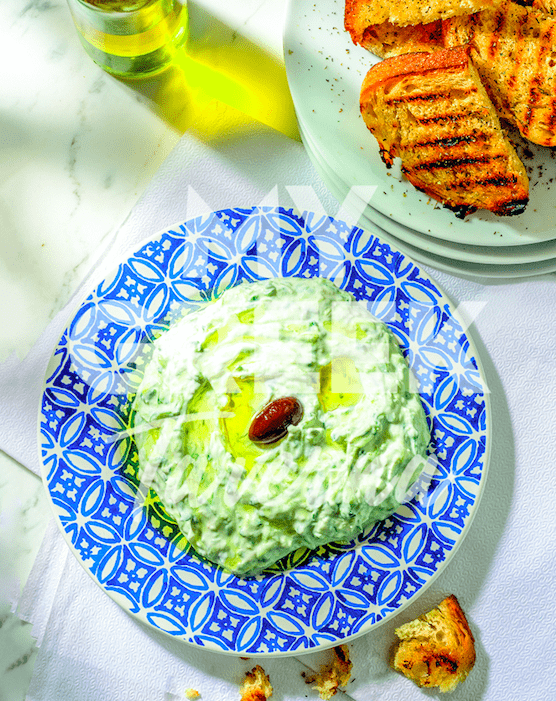 Born in Athens and growing up in a family with a long tradition in cooking, his grandfather was a well-known chef in Alexandria, Egypt, Georgiadis remembers that his grandmother cooked at least 3 delicious dishes per day. “It gave me the opportunity not only to savour her mouth-watering food but also to learn, next to her, all the cooking secrets,” he says. 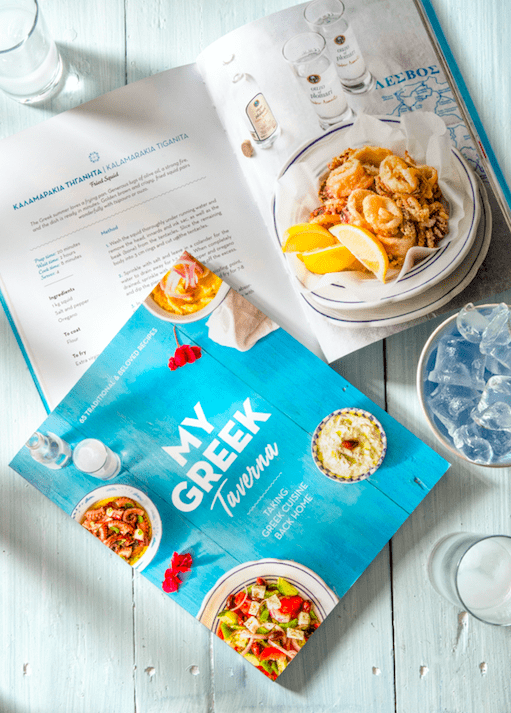 The book is a joy to read through, from its range of food envy-inducing dishes including sardelles, tiropita, calamari and tzatziki to the gorgeously styled glossy images accompanying each recipe. It’s a beautiful tribute to taverna food that is a must for every kitchen which enjoys good food and traditional flavours.